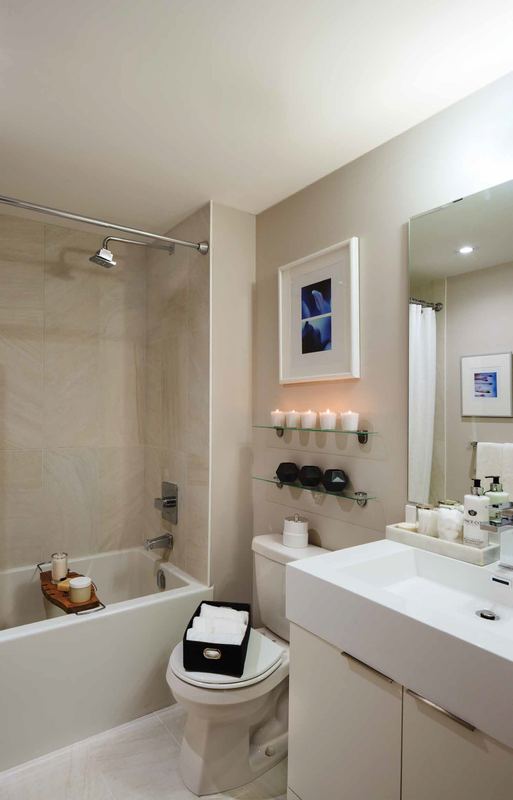 Founded in BC in 1989, Concert is an award-winning real estate enterprise with a well-earned reputation as one of the country’s most respected developers. Concert is nationally recognized for superior standards of construction, exceptional customer service and an unwavering commitment to building strong and sustainable communities. 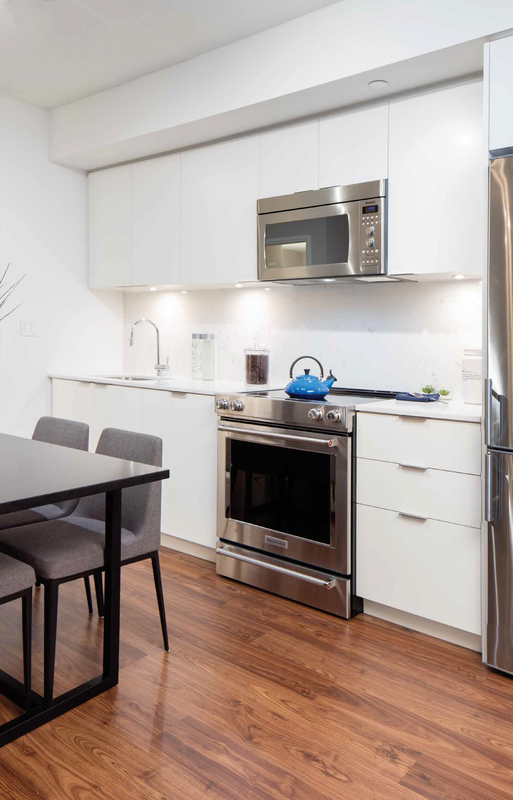 Committed to integrity, service and sustainability in all that we do, we are “a developer with a difference,” and that difference elevates our communities and our value. 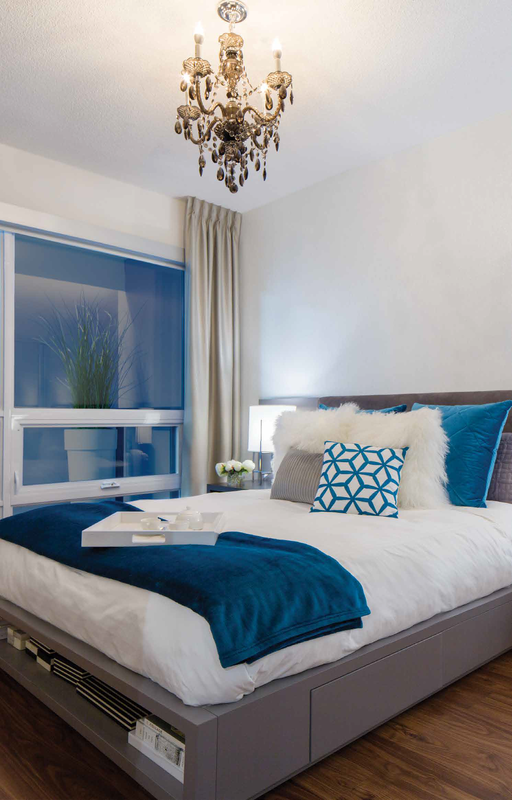 Building on the success of the condominiums Concert has already developed in Toronto – Blythwood at Huntington, The Berczy and 88 Scott – The Kip District Tower One is the latest addition to an already impressive portfolio that also includes seven rental communities across the city. 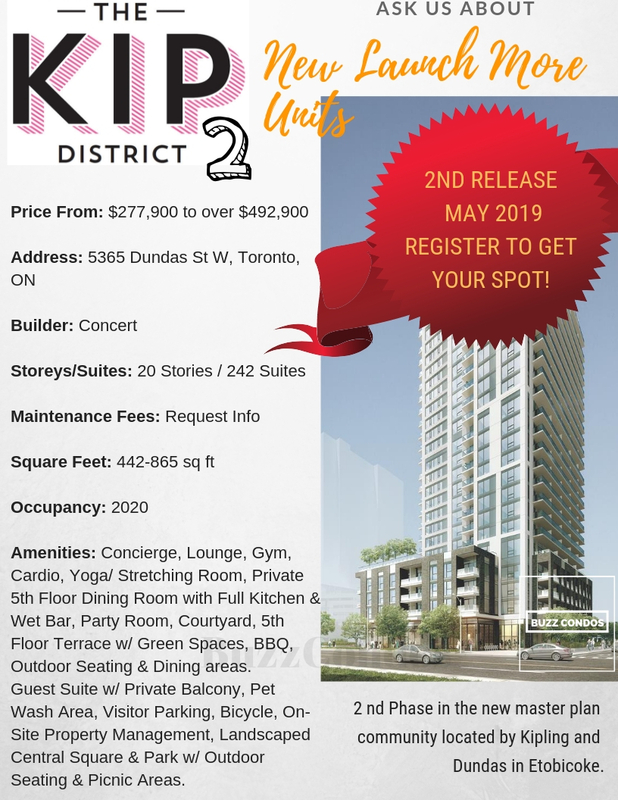 Having developed over 10,500 condominium and rental homes Concert is able to draw on its multi-faceted experience across Canada to bring The Kip District Tower One to life.